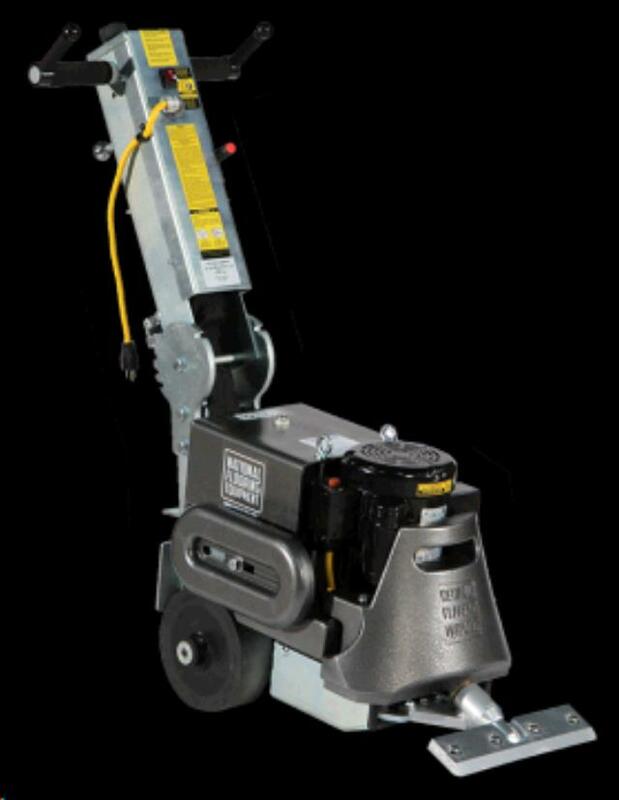 TILE STRIPPER GLADIATOR Rentals Ft. Collins CO, Where to Rent TILE STRIPPER GLADIATOR in Ft. Collins, Wellington, Greeley, LaPorte, Loveland, Windsor CO and all of Northern Colorado. The 6280HD removes the worst of today's hard and soft goods, such as ceramic tile, wood floors, thin-set, sheet vinyl, linoleum, and more. Its compact design makes it ideal for use in confined spaces, while the side slide weights add extra head pressure when forward and improved traction when moved over the back wheels. * Please call us for any questions on our tile stripper gladiator rentals in Fort Collins, Wellington, Greeley, LaPorte, Loveland, Windsor CO and all of Northern Colorado.